Your special someone deserves to be wowed with the best gift for Valentine’s Day, so we've put together a collection of everything from favorite Valentine’s flowers and plants to one-of-a kind keepsakes. These are the top Valentine’s gifts for her... and more! 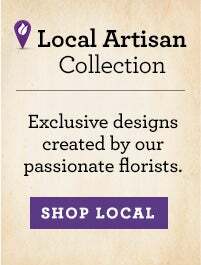 Being in the flower business for so many years, we have conveniently taken all of our Valentine's best sellers and placed them all in one amazing collection. 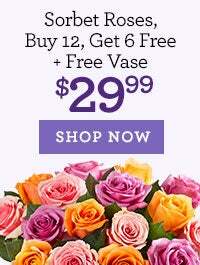 Finding the best Valentine’s Day flowers for your loved one has never been easier! 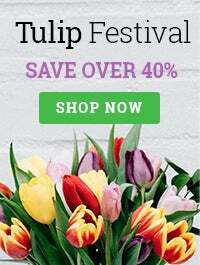 As February nears, it's time to select gorgeous flowers and gifts or Valentine's Day plants that will brighten your loved one's day and warm their hearts. 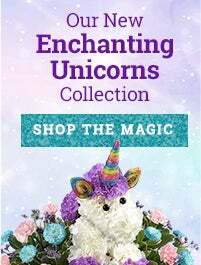 From sweet, thoughtful floral arrangements to sincere expressions of your love and devotion, 1-800-Flowers.com can help you deliver the best unique Valentine's gifts that will make them feel special and remembered. Look no further for the best flowers for Valentine’s Day! From our signature Fields of Europe floral arrangements, to romantic Valentine's Day roses, and flowers in pink, shop our large variety of best-selling and most popular Valentine's Day flowers and gifts that are sure to deliver a smile on or before February 14th!